Because we want you to enjoy Mallorca, because we want you to continue following our blog and because we love to give you our insider tips, here’s another brand new ‘plan for a day’ by Nakar Hotel. For today’s ‘plan for a day’ we will hit North, an area which is pretty famous for the beauty of its nature, spectacular beaches and wide gastronomic offer. The easiest for you to get there is to rent a car, because that way you will be able to make the best of the whole day and it will be much more easy to get from one place to another. Don’t hesitate to ask for the information about the best rent-a-cars on our front desk, we’ll give you the best option! Our plan for the day in Mallorca’s North starts like this: having breakfast on the main square in Pollensa. If you have read about Pollensa or seen this town in Mallorca’s North, you already know it is packed with history and it also has the best preserved wall in Mallorca. 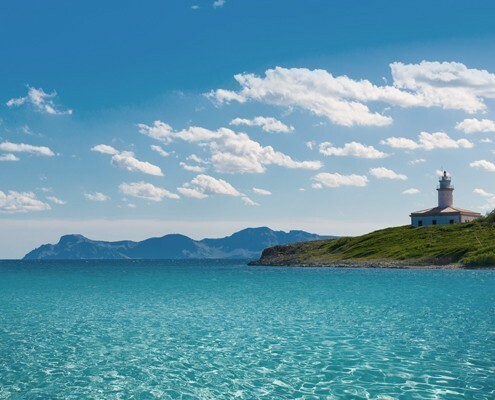 After taking a walk through the town’s center, you’ll hit to Faro de Formentor. The way up there is a beautiful (and curvy) highway which leads you all the way to this spot. 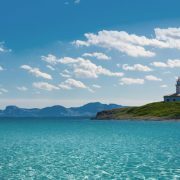 Faro de Formentor is located in Mallorca’s northeast at 210 meters above sea level and has spectacular views of the island, the Tramuntana mountain range and the Mediterranean. When you are driving back from the lighthouse, you can make a stop at the Formentor beach. You’ll love it! 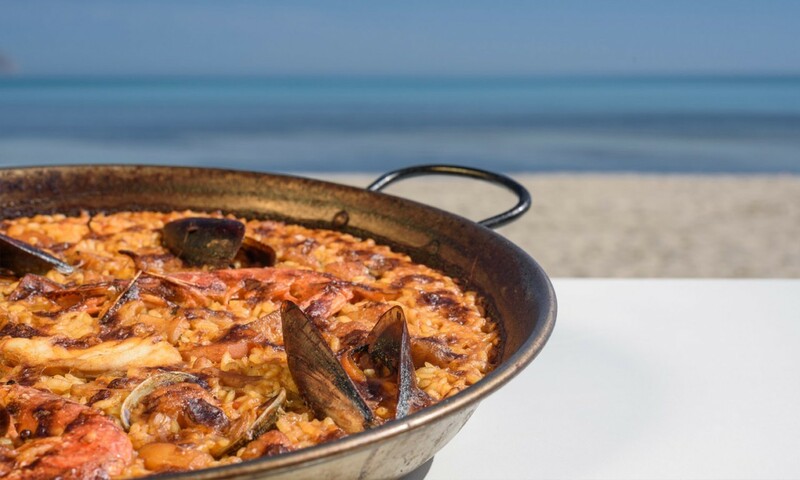 We will be hitting lunch time and as soon as hunger kicks in we will drive towards Playa de Muro, where you will enjoy the excellent gastronomic offer by Ponderosa Beach, a ‘chiringuito’ or beach restaurant where you will be able to enjoy a paella with your toes in the sand. 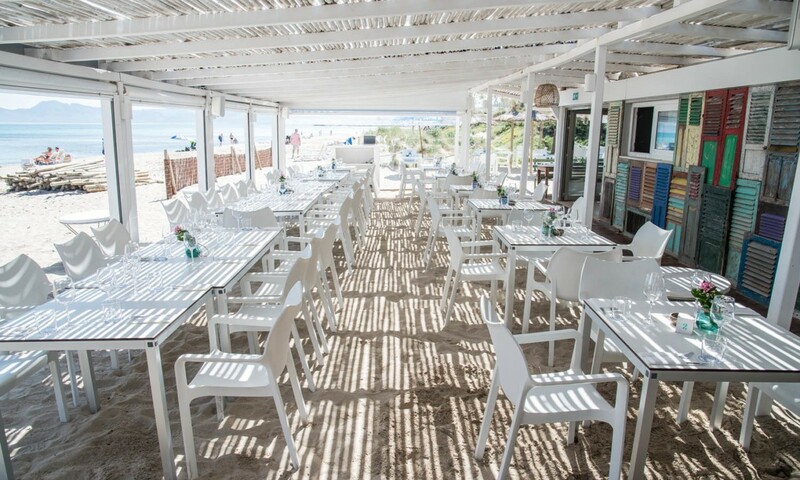 But not only the good food and mojitos at Ponderosa Beach have led us to Playa de Muro. This spectacular and long white sand beach is the ideal place to spend an afternoon relaxing by the sea. 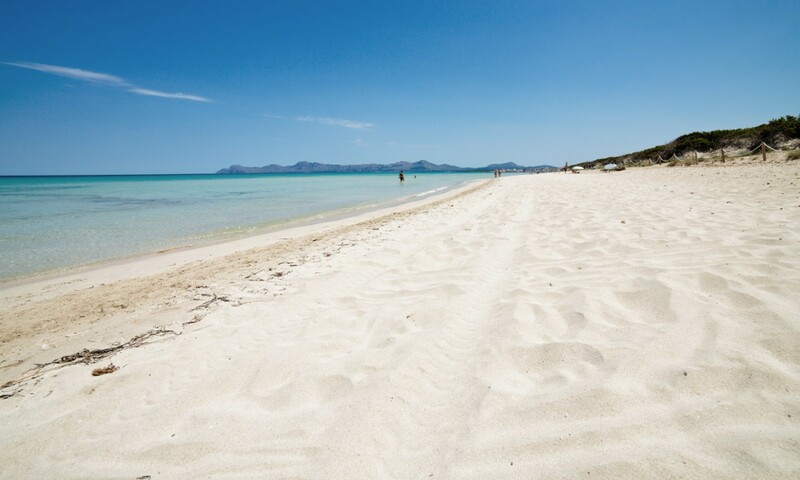 Playa de Muro is also one of the most unspoilt and best preserved beaches at the bay of Alcudia, being the golden ending for a day discovering the north of Mallorca. 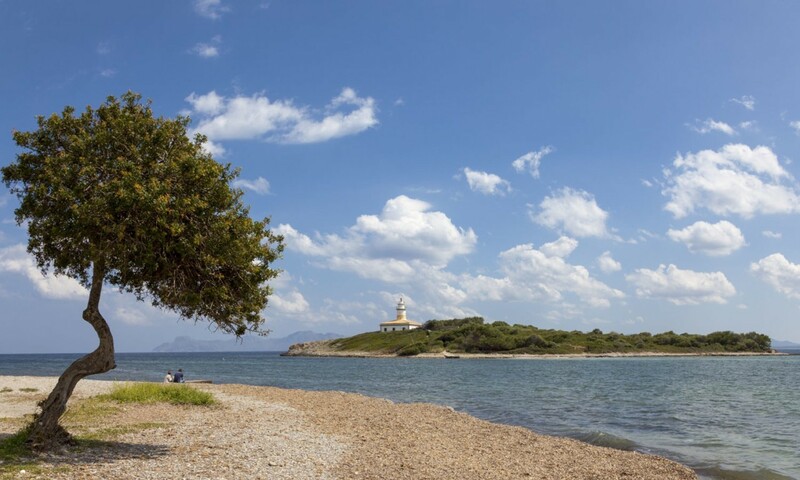 Some other nice stops in the Northern area of Mallorca are Aucanada Lighthouse and Port de Alcudia. Don’t forget our team at the front desk is always available to give you additional information from the one you find at our blog!